It's been a long-rumored feature, but today, VoIP calling has finally started rolling out to users of Google's Hangouts service. 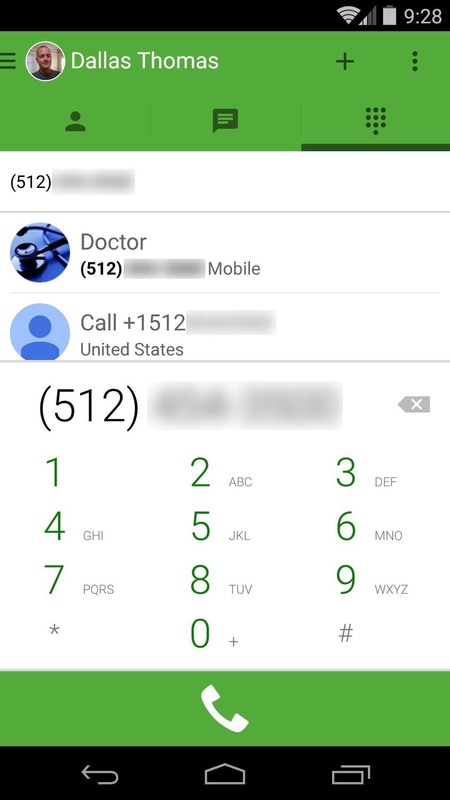 Essentially integrating Google Voice into the popular messaging platform, Google has given Android (as well as iOS) users an easy way to make calls without eating up their plan's minutes. 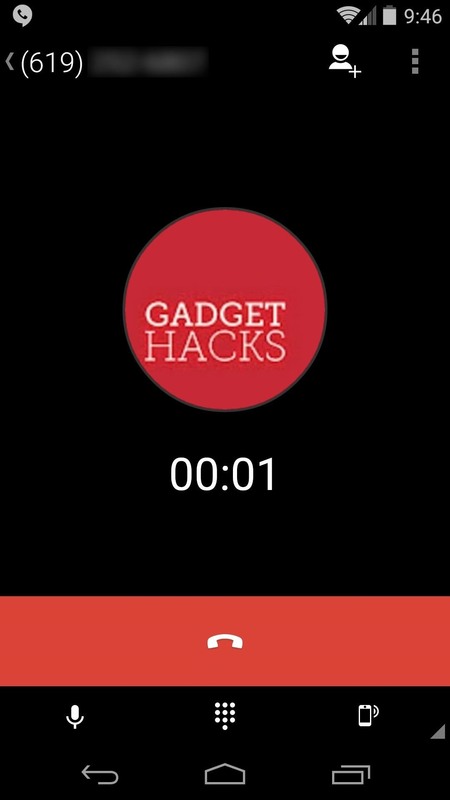 To take advantage of this new feature on Android, you'll need to have the updated version of Hangouts installed on your device, as well as a new Hangouts Dialer companion app, but I'll take you through that process below. Google uses what is known as a "Staged Rollout" process to update all of its apps. Instead of releasing a newer version to all users at once, updates to Google apps are gradually made available through the Play Store and can take up to a week to reach all users. If your Play Store app doesn't show an available update to Hangouts just yet, you can still download the new version manually. 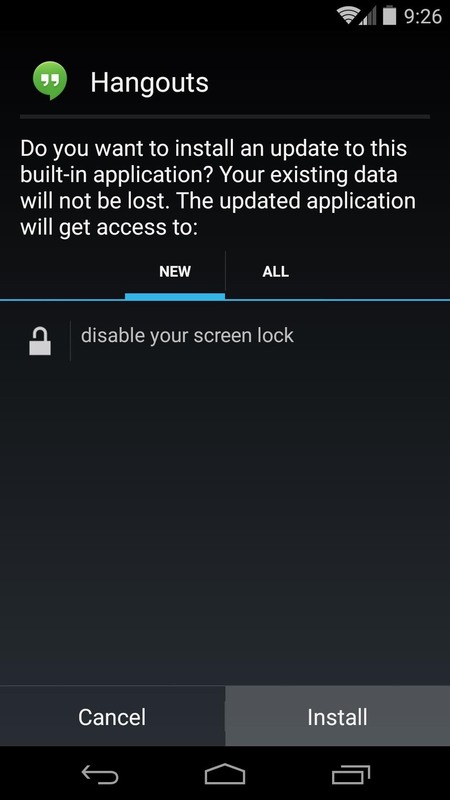 Just make sure to have Unknown Sources enabled in your phone's settings under Security before you begin. Next, point your phone's browser to this link to download the latest version of Hangouts. The APK is signed by Google and will update your existing Hangouts app while still allowing you to apply future updates through the Play Store. 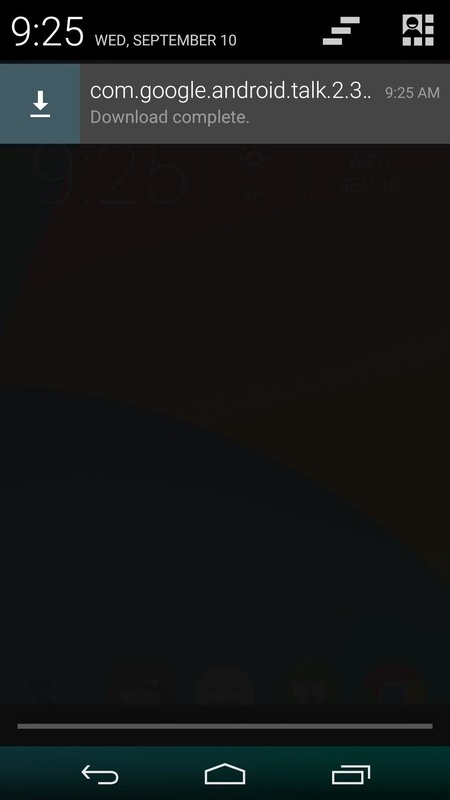 When the file has finished downloading, tap the Download Complete notification to begin, then hit Install on the screen that comes up next. 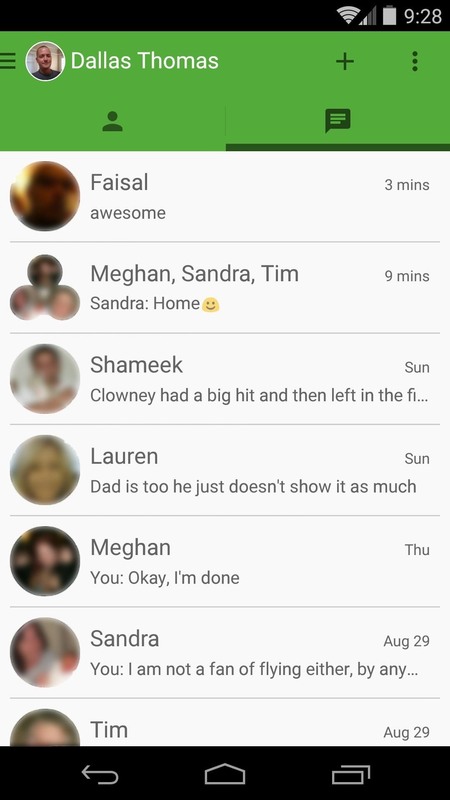 This will bring your Hangouts app up-to-date, complete with a redesigned UI. Conspicuously missing, though, is the new VoIP calling feature, but we'll enable that one next. This new version of Hangouts has all of the VoIP calling features baked in, but you'll need to install a second app to enable them (iOS users only need the Hangouts app itself). 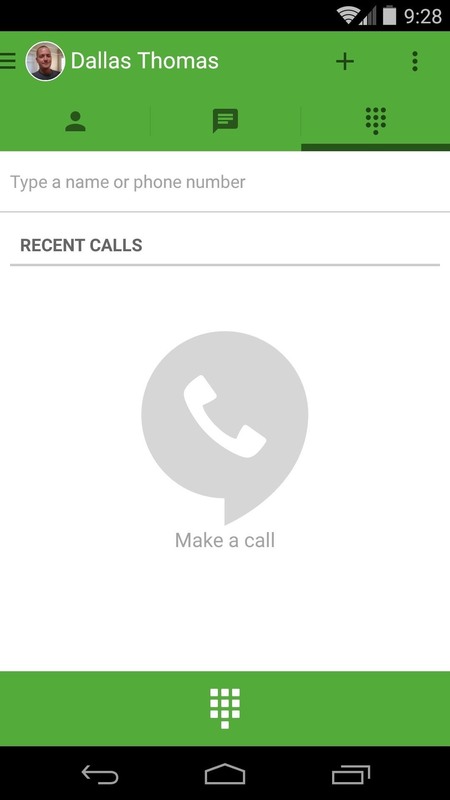 Head to your Play Store app and search Hangouts Dialer to get the app installed, or jump right to the install page here. 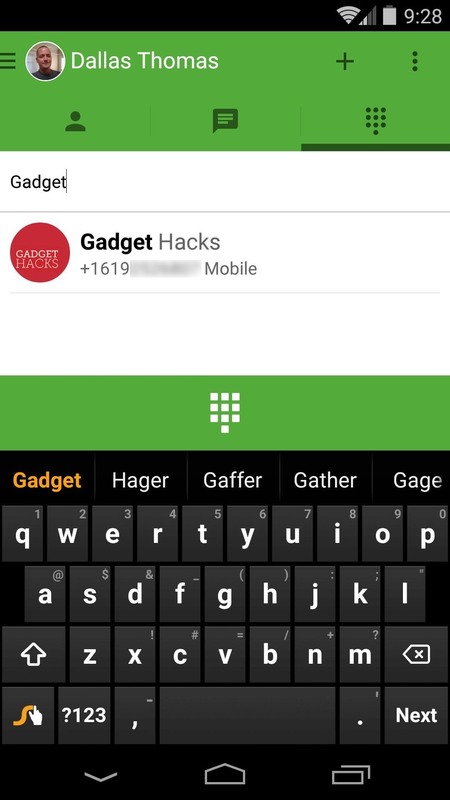 When you open Hangouts Dialer, you'll get a quick tour of the new VoIP calling functionality. 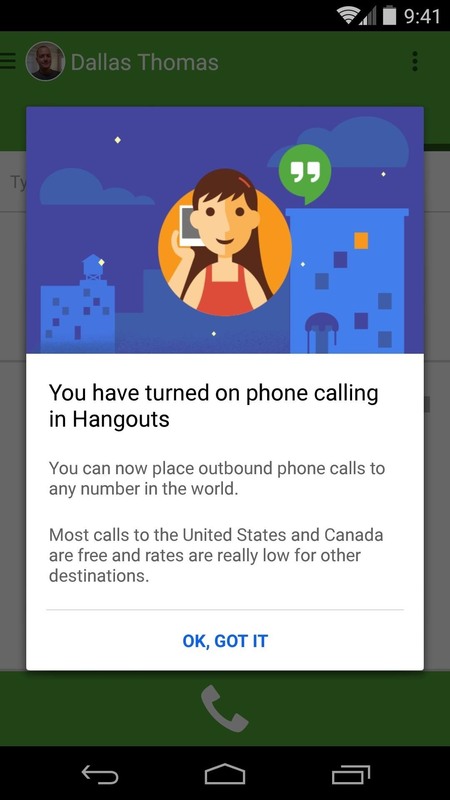 Users in the United States can make free calls to any number in the U.S. or Canada, while those in other countries can make calls to other Hangouts users for free. Close the message out, and you'll be greeted by the new interface. Use the button at the bottom of the screen to bring up the dial pad, or search for a name in your contacts from the bar near the top of the screen. Calls can be made on both Wi-Fi and mobile data networks. While minutes will not be subtracted from your cellular plan, mobile data rates still apply when not using Wi-Fi to make calls. (1) WiFi VOIP call. (2) Data VOIP call. Calls will be made through your existing Google Voice number, but if you don't have one set up, you'll be prompted to do so. Quality is crystal-clear, and long-distance rates are very competitive, though you'll need to add money to your Google Wallet account to use that feature. 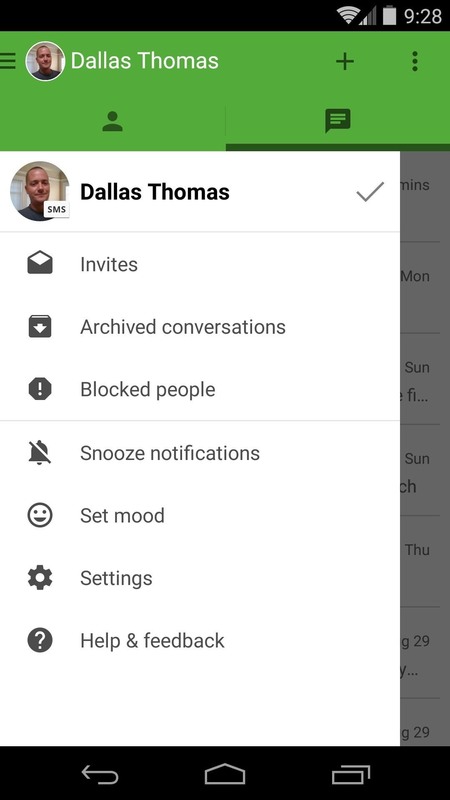 Personally, I've been waiting on this feature since Hangouts debuted. A platform that ties together all of Google's communications services is what we were promised in the beginning, and it looks to have finally arrived. What are your thoughts? Let us know in the comments section below, as well as on Facebook and Twitter.